Roseanna Woods, a health and healing practitioner, works with you to encourage self empowerment to move from disease and stress to a state of well-being. The use of acupuncture therapy can help support and create a sense of well-being, as there’s more energy available to respond to what’s truly important. I use acupressure massage to determine where there is tension and energy blockages in the body. 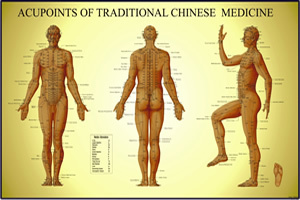 This also aids in diagnosing for acupuncture therapy. Allows me to give you some “take home” therapy that creates continuity between treatments as well as furthering the healing. 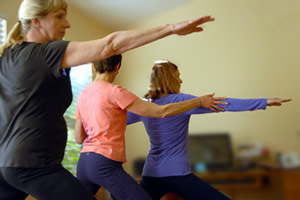 As each person’s constitution is different, I work with you, using the healing modalities of acupuncture, massage, yoga and lifestyle evaluation. We work with where you are, not where you “should be” . We explore what is sustainable in creating health and well-being for you. This gentle approach fosters profound healing.